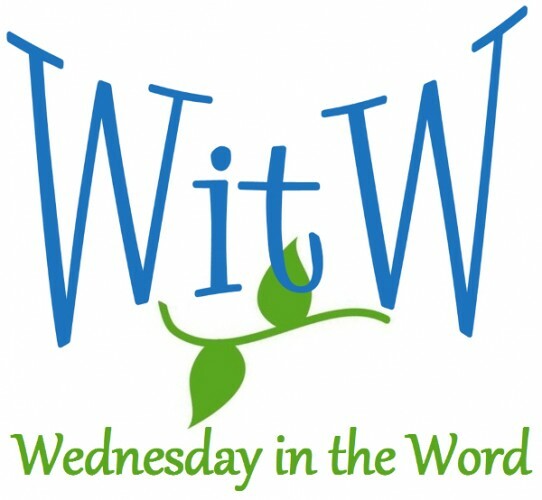 You are here: Home / Topics / Theology / Prayer and Spiritual Formation: How does it work? The theology of Spiritual Formation assumes there is a level a spirituality that I can have if I regularly do certain spiritual practices. Prayer is typically is one of those practices. Advocates of Spiritual Formation view prayer as a means to an end: They see prayer as a preparatory discipline to strengthen me for later success, like an athlete lifts weights to be strong enough to run the race. The goal is not to lift weights; the goal is to finish the race. Weight-lifting makes me strong enough to finish. Similarly, prayer –in their view — is not something I do for its own sake. It is something I practice to prepare for later victory. What do I think about myself? How do I present myself when I come to God in prayer? Do I say, “God have mercy on me, the sinner” or do I say, “thank you I’m not like that other guy”? Do I really grasp the extent of my rebellion to God? What do I think about my neighbor? When my neighbor is causing me grief, how will I pray for her? Will I ask God to throw the book at that brat? Or will I ask for the same forgiveness I have received? What do I ultimately want? In addition to the gospel, I have a whole menu of temptations and empty philosophies in front of me. Which will I ask for in prayer? Do I want what God offers in Jesus Christ or do I want all that other stuff? 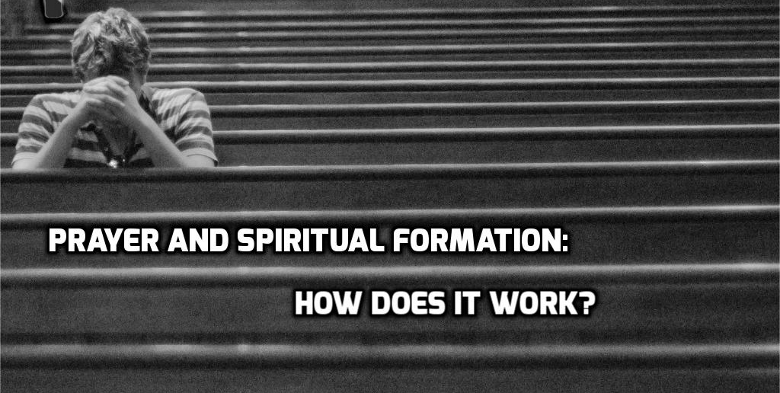 Previous: Does Spiritual Formation seek the right kind of change?